As you may already know, in April there will be changes to IR35 legislation which specifically affects GP practices who work with locums or interim GPs who run their own limited companies. 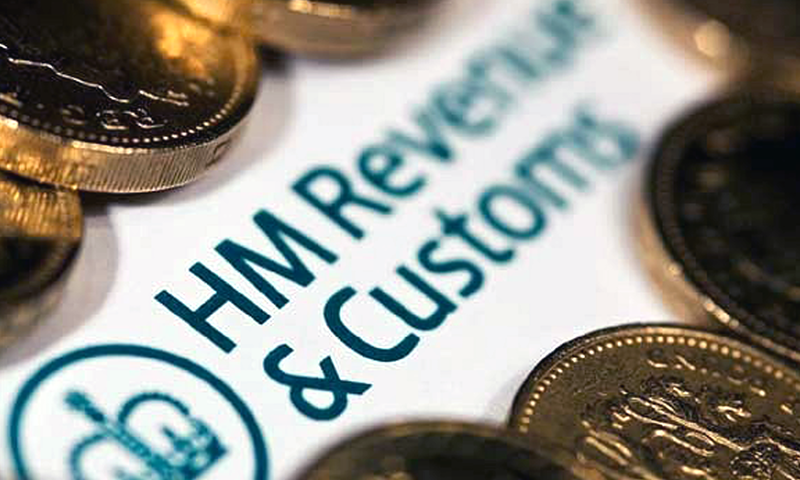 IR35 legislation was set up to ensure that contracted workers who do the same jobs as employees (salaried GPs or Practice Partners) are taxed in the same way as those on PAYE. Up to now, a locum or interim GP has taken responsibility for the decision as to whether IR35 applies to them. On April 6th this will change, when the responsibility for applying IR35 moves from the locum/interim GP to the Practice where they are temporarily employed. If a Practice decides that the IR35 rules do apply to their contracts with locums and interim GPs, they must inform their contractors and any third parties involved in the contract. Whoever pays the locum or interim GP will have to process the contractor’s payment as an employee on PAYE, with NI contributions and income taxed at source. 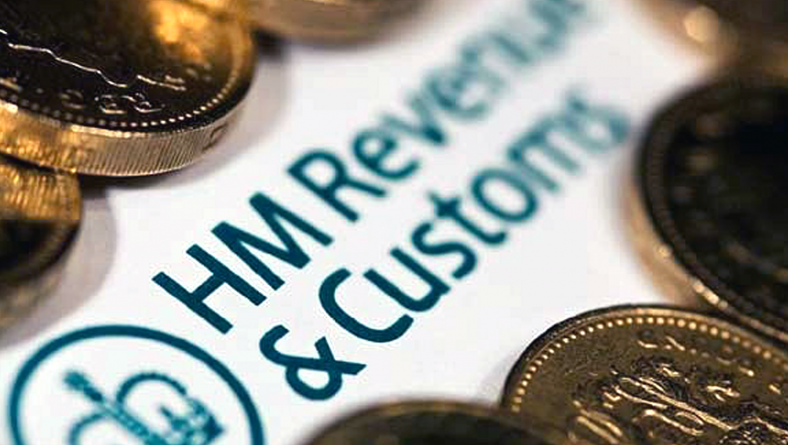 The IR35 Legislation changes only apply to limited company contractors and not sole traders. The Practice is responsible for determining whether the IR35 legislation applies regardless of how the locum or interim GPs session (s) is engaged by the Practice. If you need any clarification on the new IR35 legislation or if you have any specific questions please call us now on 0208 420 0540 and one of our medical accountancy specialists will be able to advise you.